Some Bajaj Auto dealerships have commenced the bookings for the 2019 Dominar 400 for a minimum token amount of INR 5,000. While the booking process has commenced, the delivery dates and the final prices are not available at the moment. Select Bajaj dealerships have started to accept bookings for the 2019 Dominar 400 for a minimum token amount of INR 5,000. Most of the details are already out although the engine specifications for the 2019 model are unknown. 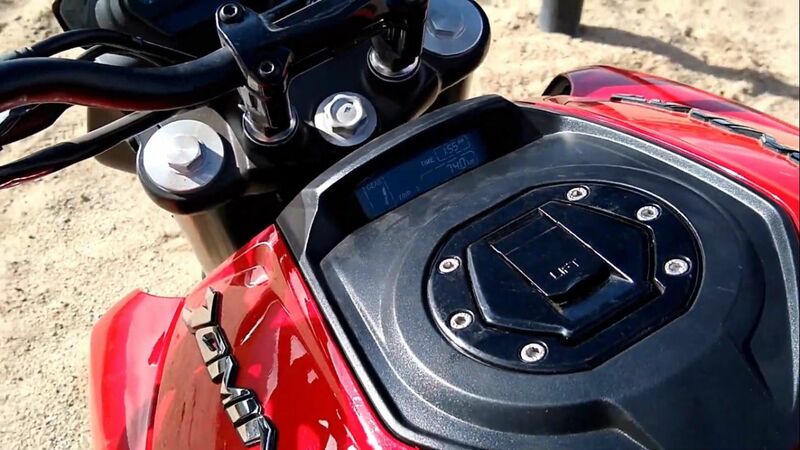 While a report claims that the 2019 Bajaj Dominar 400 would come with BS-VI compliance and with no changes to the performance numbers, another suggests that the updated model would feature higher power output. For reference, the BS-IV compliant Bajaj Dominar 400 is powered by a 373 cc single-cylinder, liquid-cooled engine that delivers 35 PS of power and 35 Nm of peak torque. The video from last month revealed all the changes that the 2019 Dominar 400 would receive. The list includes a new instrument console that will be a split unit. The conventionally placed screen will display all the ride related information such as the tachometer and the speedometer among others. The fuel tank mounted screen will display the gear position indicator, time and trip meters. Stopping power will come from a 320 mm disc at the front and a 220 mm disc at the back while the safety net of dual-channel ABS will be available as standard. The disc at the front would move to the left side of the wheel. The motorcycle will also receive an updated suspension setup that includes upside-down telescopic forks instead of conventional telescopic units on the outgoing model. The rear-view mirrors have received an updated design. Other changes include a new design for the exhaust and new crash guards. The updated Dominar 400 would pack several visual upgrades that would include a repositioned disc placement on the front wheel, new instrument console, upside down forks and redesigned crash guards, among others. With its updated hardware specifications, the 2019 Bajaj Dominar 400 ABS will carry a premium over the outgoing model. For reference, the motorcycle retails for INR 1.63 lakh (ex-showroom). Expect the 2019 model to arrive in the INR 1.70-1.80 lakh (ex-showroom) range. 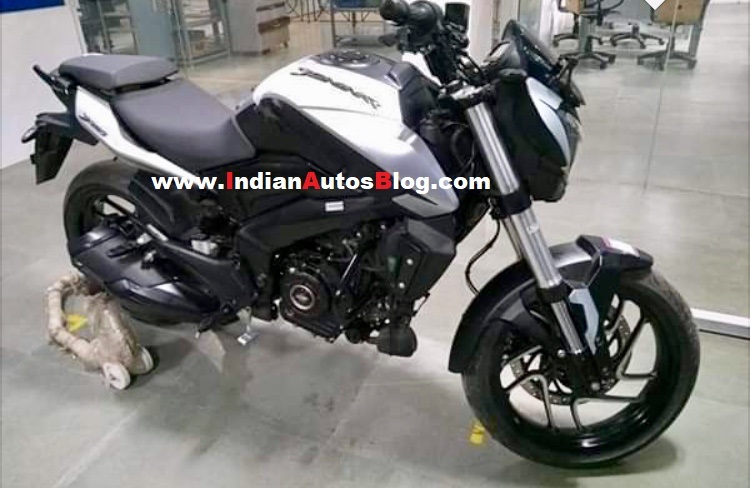 Bajaj Auto has already updated the homepage of its website with an image of the 2019 Dominar 400, and it’s only a matter of time before we hear the launch details of the updated model.